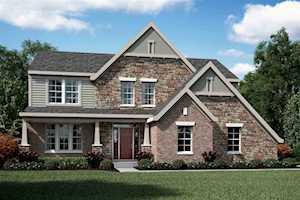 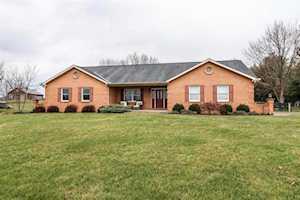 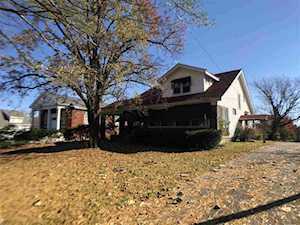 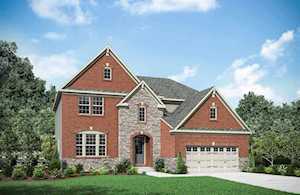 Homes for sale in Independence, KY, a city in Northern Kentucky, are included below. 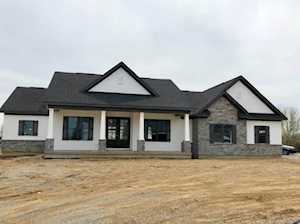 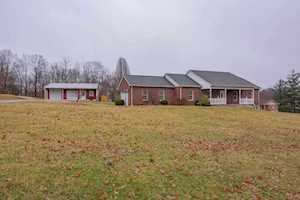 These homes for sale in Independence, KY, are updated every day from the Northern Kentucky MLS. 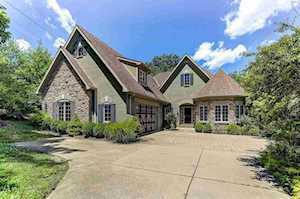 To learn more about any of these Independence, KY homes for sale, just click the "Request More Information" button on any property listing page. 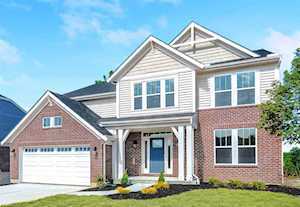 And, if you haven't already, be sure to register for a free account so that you can receive email alerts whenever new homes for sale in Independence, KY come on the market. 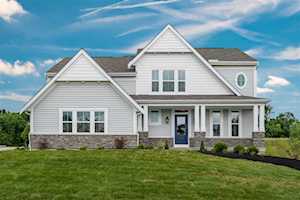 Our list of homes for sale in Independence, KY includes the following subdivisions: Alamo, Alderbrook, Aosta Valley, Ashford Village, Battle Ridge, Beauty View Acres, Beechgrove, Bristow Lakes, Canberra Ridge, Claiborne, Clover Ridge, Clover Trails, Cody Meadows, Country Club Estates, Courthouse Estates, Deanna’s Ridge, Falcon Ridge, Farmview, Freedom Park, Freedom Trail, Forest Run,Glenhurst, Golden Ridge, Greens of Glenhurst, Hartland, Harvest Hills, Hickory Valley, Hillcrest, Independence Pointe, Independence Ridge, Janlee Acres, Kelly, Lakefield, Lakeside at Independence Condos, Liberty Orchard, Maher Meadows, Manor Hill, Meadow Glen, New Haven, Old Kentucky Home, Pembroke Village, Plantation Heights, Reveres Crossing, Ridgeview Acres, Saylor Woods, Shadybrook Bluffs, Shadybrook Trails, Shaw Estates, Sipple Manor, Sycamore Creek, Tilford Hill, Trails of Glenhurst, Troopers Crossing, Williams Woods, Woodcutters Crossing, Wood Dale and others.